SKU: 0780-0783. 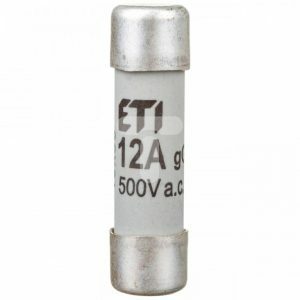 Category: Neozed fuses. 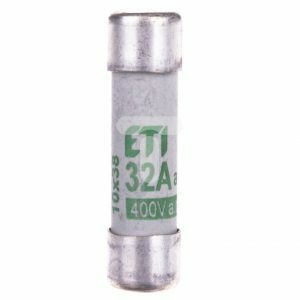 Tags: eti, fuse, fuse accessories, fuse links. The fuse bases D0 are planned to be built into distribution boxes in domestic and public installations. Total security against parts under voltage is achieved by installing D0 fuse bases into domestic or industrial distribution boards. 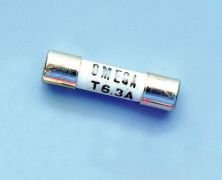 Ceramic fuse-bases are tested and certified according to IEC 60269-3-1, DIN EN 60269-1, DIN EN 60269-3 and DIN VDE 0636-301. Plastic fuse bases series PPD01 and PPD02 are mainly intended to be build into distribution boxes in domestic, office and schools installations. Total security against parts under voltage is achieved by installing PPD0 fuse bases into domestic or industrial distribution boards. Plastic fuse bases are tested and certified according to IEC 60269-3-1, DIN EN 60269-1, DIN EN 60269-3 and DIN VDE 0636-301.